The river Evros, which runs between modern-day Greece, Turkey and Bulgaria, has for centuries been a crossing point for those fleeing persecution – from Jews who traversed the waterway in the fifteenth century escaping the Spanish Inquisition to Syrians in the present day who cross into Europe through this route. 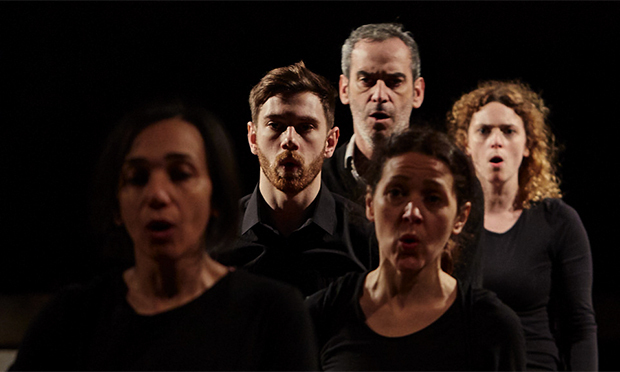 Seemia Theatre’s poetic drama Evros: Crossing the River weaves together the stories of refugees throughout history, blending Shakespearean accounts of the persecution of Huguenots with modern tales of flight. Sara Amini’s production has won plaudits since it premiered in Camden last year, bagging the Summerhall’s Lustrum Award at the 2018 Edinburgh Fringe as one of the ‘greatest festival moments’. On for two nights only at the Arcola on 19 and 20 October, the energetic 70-minute play moved audience members to tears. Central to the piece is the true story of Doaa al Zamal, a Syrian refugee who makes a perilous crossing to escape danger, only to encounter more threats along the way. Her story is interspersed with those of her neighbours and their counterparts in other lands. Through dialogue, movement and song, the stylised tales evoke the richness of life that is lost to involuntary migration, and the wrenching pain of departure. We see refugees as people with ordinary lives: a worker in a garden centre, a mother, a love-struck young woman, a doctor. They could be you or me. 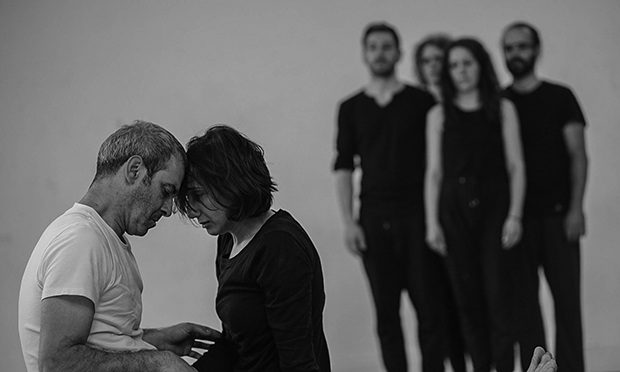 Fast-paced tempo and beguiling choreography draw the audience into this impressive ensemble performance by a group of actors from Iran, Argentina and the UK. Though most Londoners will struggle to grasp the horrors of forced displacement, this powerful drama helps us relate to those who flee their homes in search of a safer life.